Whether you are after a full custom sound proof, or a small enhancement of a single part of your vehicle, we do it all on our premises. We carry the Car Builders, Stinger, Dynamat, DynaXorb and Focal brand of quality soundproofing for your vehicle needs. You can purchase it in a BULK Pack or smaller kits specifically for speakers, doors, roof, floor, your boot or THE LOT. 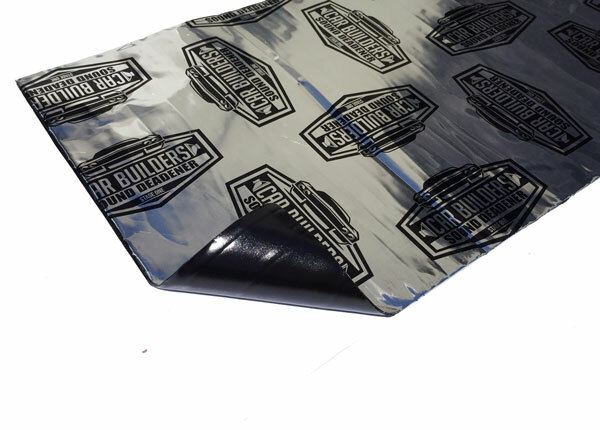 The product can be applied to any interior sheet metal or fiberglass surface to reduce noise, eliminate distortion, road noise and even to reduce the heat in your vehicle. 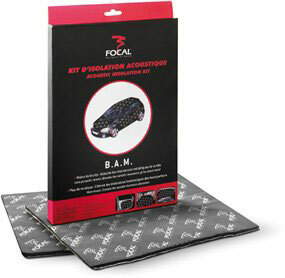 Focal B.A.M sound proofing is now available is various sizes. Can be purchased in a single sheet, ready for application and cutting to size, or smaller packs of pre-cut pieces. Car Builders Pack. This pack will cover up to 1.8sqM. Is self adhesive and eliminates body noise and heat. 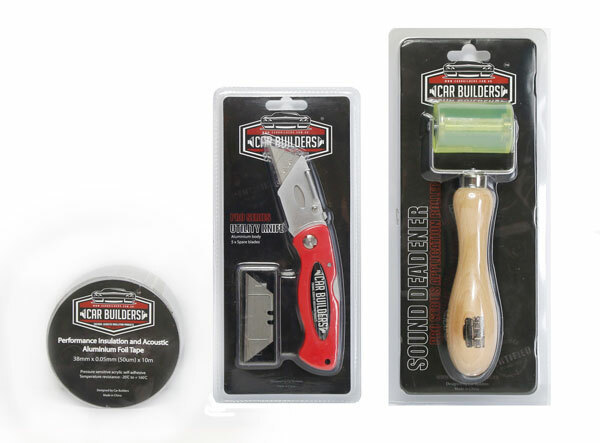 We also have application tools for sale if you want to DIY. 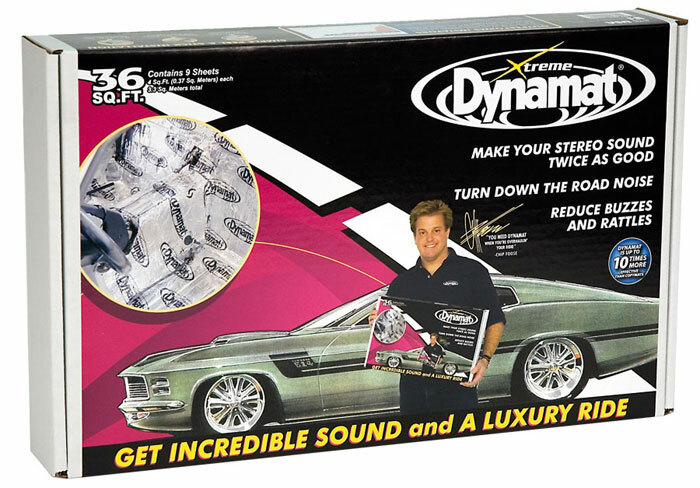 Dynamat – Xtreme Bulk Pack. Similar to the Stinger RoadKill pack, covers 3.3sqM and consists of: 9 Pieces – (46cm x 81cm). Consists of 4 pieces (30cm x 91cm) which will cover 1.1sqM. The product is a peel & stick one, and should be applied to eliminate door rattles and speaker distortion. Comes in a pack of 5 pieces (46cm x 81cm) covering 1.9sqM. It is used to decrease road noise. Consists of 1 piece of sound proofing - (46cm x 81cm) which will cover 0.37sqM and is used to eliminate door/panel rattles. 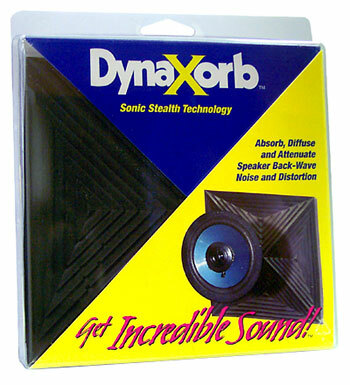 Consists of: 2 Pieces – (15cm x 15cm) for 2 Speakers and eliminates back wave interference. Eliminates back wave distortion. Made for back wall of subwoofer enclosures.